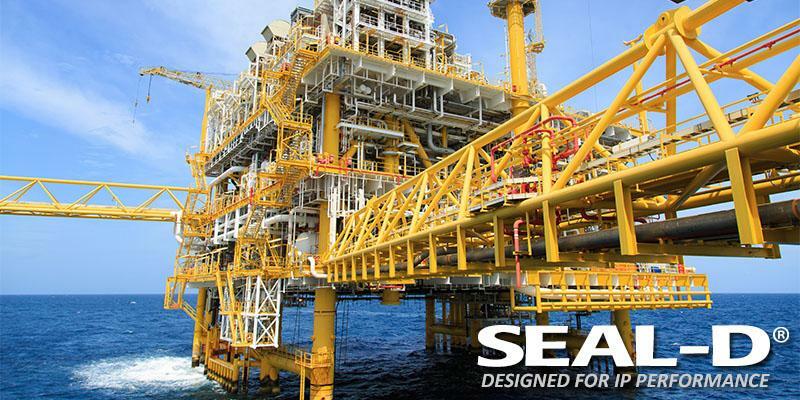 NorComp has developed IP66 / IP67 SEAL-D® waterproof d-sub connectors that utilize a proprietary sealing technology, which maintains the same physical size and footprint as standard d-sub products. QUIK-LOQ Metal Shell & Plastic Shell Push-Pull Circular Connectors deliver a compact high performance solution engineered to withstand shock and high vibration both indoors and outdoors in harsh environments. 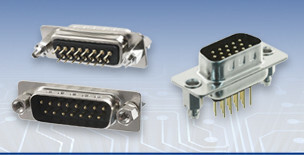 M-SERIES Circular Connectors & D-Sub Connectors offer reliable & robust IP67/IP68 cable to panel interface for demanding end use applications. ARMOR Die-Cast metal-shell d-sub backshell housings are plated with high quality nickel and undercoated with copper to provide excellent EMI/RFI shielding for the most demanding end-use applications. 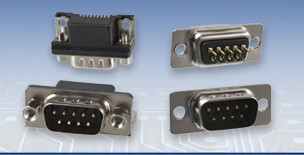 MICRO-D d-sub connectors and cable assemblies are designed for commercial applications where space is at a premium such as instrumentation & industrial robotics equipment. 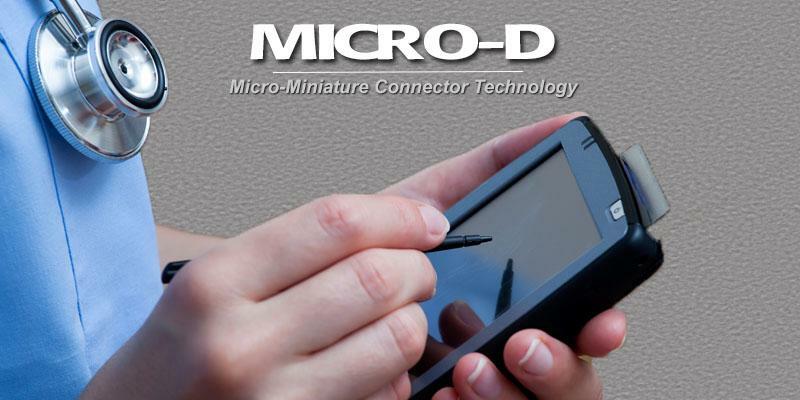 This space saving footprint & highly-reliable shielded micro-miniature design is available in 3 industry standard sizes (9, 15, 25) and mates with most commercial competitor micro d-sub products. 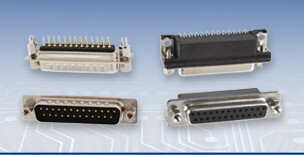 The POWER-D & Combo-D mixed contact connectors are designed for demanding applications where a single connector is required for both power & signal. The solid machined contacts offer extremely reliable transfer of signal in a condensed footprint solution.